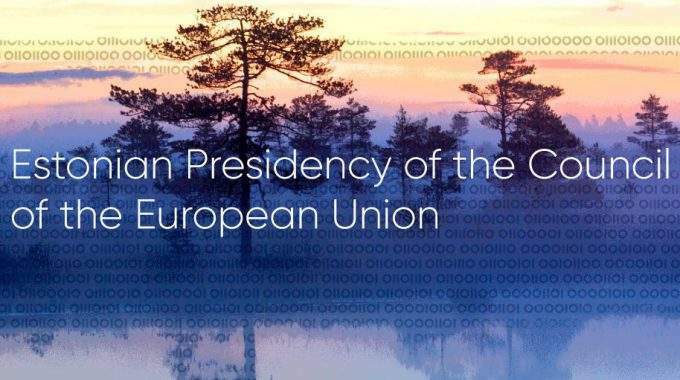 Estonia took over the rotating Presidency of the European Council at the beginning of July, bringing digitalisation and technological progress to the forefront of the EU’s agenda. The Estonian presidency’s digital priorities will go beyond the Digital Single Market, which is still being negotiated, and will seek “to take advantage of the digital revolution to bring more benefits to citizens”, as well as making the free movement of data the fifth freedom of the EU. To this end, they will focus on cross-border e-commerce and e-services, creating an environment favourable to innovation and advancing cross-border digital public services. The presidency, the beginning of a ‘presidency trio’ including Bulgaria and Austria, will further focus on an open and innovative economy, peace and prosperity for EU citizens and equal opportunities and sustainability. Estonia has been a world leader in e-governance and e-services since the 1990s, with an estimated 99% of all public services available online, based on all of its citizens having a secure digital identity. Digitalisation in Estonia has streamlined its elections (i-Voting), governance (e-Cabinet) and healthcare (e-Health), and Estonia now wants to use its Presidency to extend digital services across the EU, giving renewed impetus to the Digital Single Market, which could serve EU citizens by tackling ‘geo-blocking’ of online services and extending the benefits of the free movement of data to services such as healthcare. According to a recent study, implementing the free movement of data across the EU could be worth EUR 8 billion per year to the EU economy, as well as avoiding a EUR 52 billion loss if full data localisation was implemented in Member States. 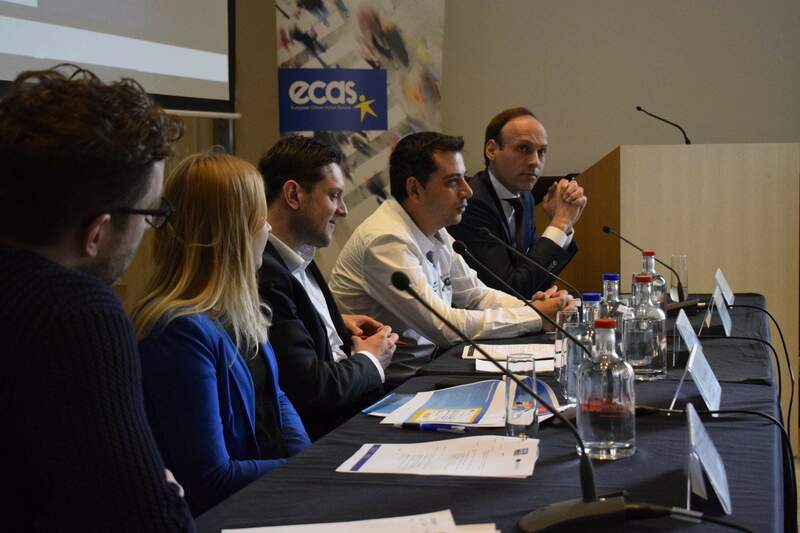 ECAS welcomes Estonia’s digital focus, but digitalisation needs to go beyond economic benefits and public services. Digitalisation provides an opportunity for the EU and Member State governments to reengage their electorates and enhance their democracies. In a time of political scepticism and rising populism, digital tools can enhance participation, strengthen political legitimacy and restructure the relationship between decision-makers and politicians into more of a partnership. Although e-participation and e-democracy are absent from Estonia’s presidential programme, ECAS hopes that their digital focus can provide a platform on which to construct an e-democracy of the future. For more on digital democracy, see our Digital Democracy focus area and DEEP-Linking Youth and EUCROWD projects. 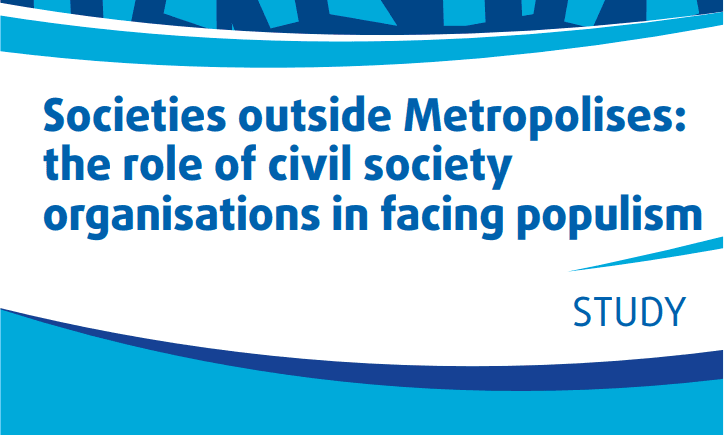 Our recent workshop at the Civil Society Days 2017 explored the role of civil society in a future e-democracy.